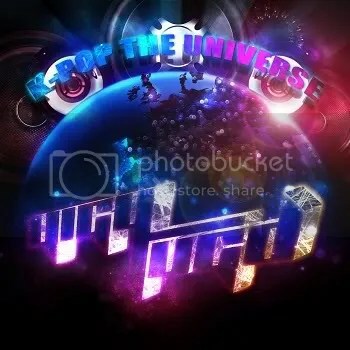 Watch Every Music Video from “2NE1 Forever” on Youtube at ThisIsDjYigytugd! 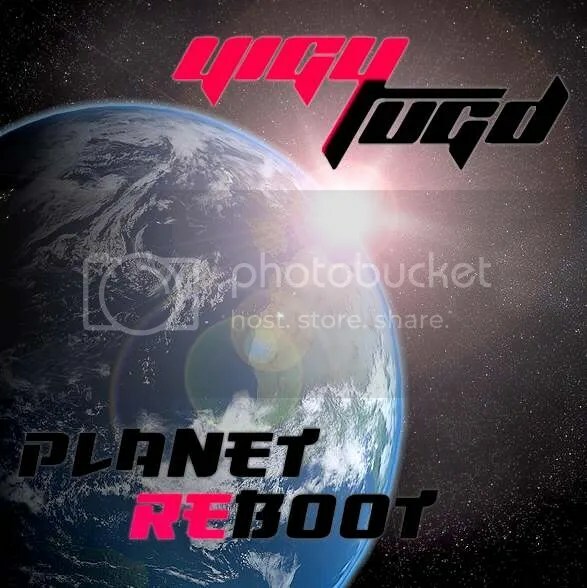 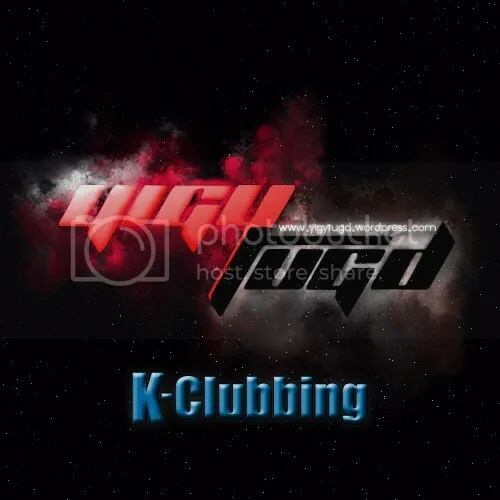 By djyigytugd  Posted in Discography, Downloads	 Tagged 2NE1, Album, Big Bang, CL, Dara, Justin Bieber, Katy Perry, Lena Park, Mashup, Miliyah Kato, Park Bom, Remix, Rihanna, T.O.P. 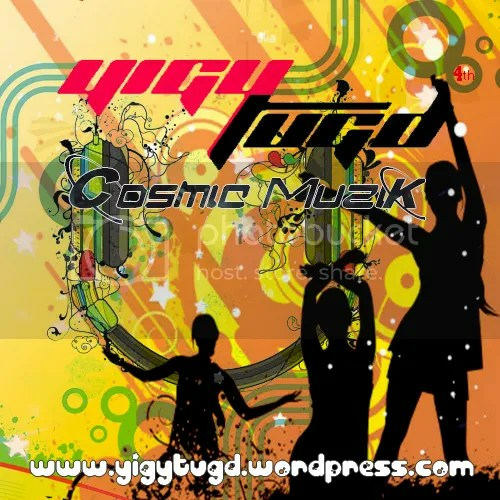 Watch Every Music Video from “Cosmic Muzik” on Youtube at ThisIsDjYigytugd! 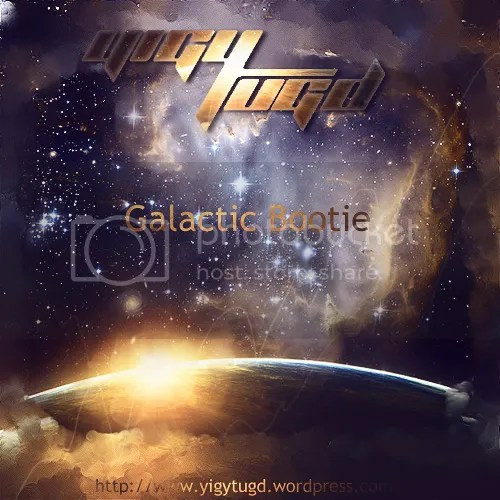 Watch Every Music Video from “Galactic Bootie” on Youtube at ThisIsDjYigytugd! 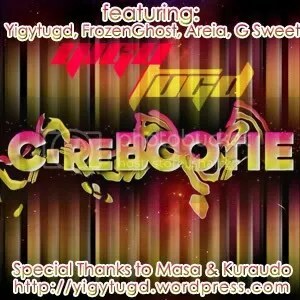 Watch Every Music Video from “C-reBootie” on Youtube at ThisIsDjYigytugd! 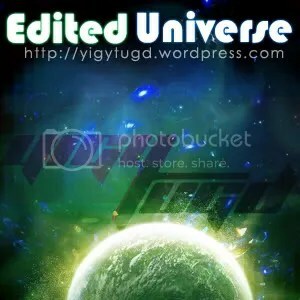 Watch Every Music Video from “Edited Universe” on Youtube at ThisIsDjYigytugd!